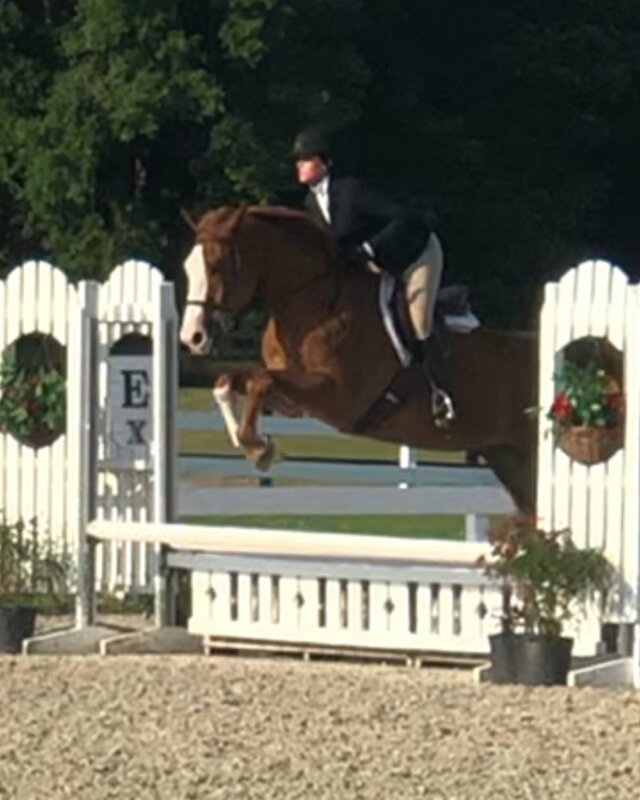 Tango is the perfect horse for a first-time horse owner or a rider that is looking to gain confidence in the 2’-2’6” show divisions. With more whoa than go he is husband safe, hacks out on trails, and very junior and child safe. 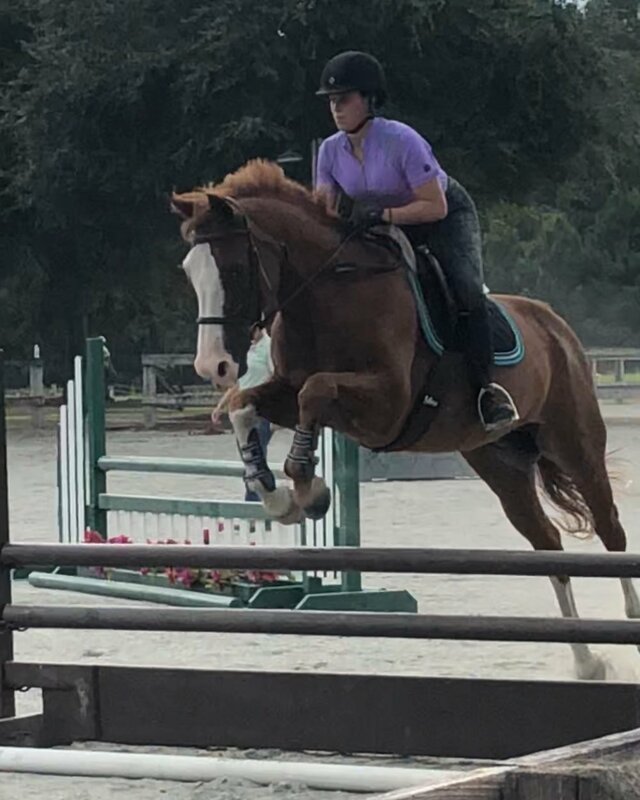 He has a lovely floating trot and expressive canter, as well as tidiness over jumps. He has been shown locally in the Modified Children divisions and won several year-end awards. Tango has also shown at the lower levels of dressage and competed in Region 3 Regional Championships.